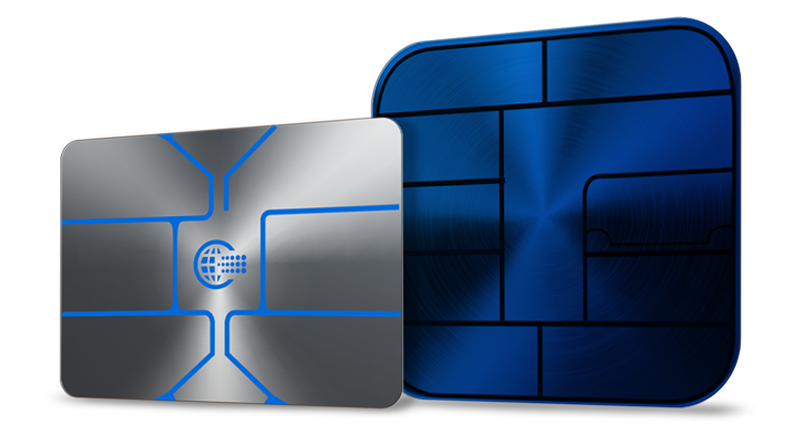 EMV products for contact and contactless capable (dual interface) secure cards in PVC and metal can be customized to your program and budget — whether it’s an economical card for an initial mass-issue strategy or a high-end value-added product for cardholders. We'll support you in defining the strategy that will drive your card program, including: issuance, chip selection and profile, card design, key management, data preparation and programming, certification, employee training, and customer usage education plans. Add applications to control automatic fare collection and access for transportation systems, recreational parks, and stadiums. Additionally, these applications can be used to track loyalty and gaming points for large gaming and lottery applications. Find out more about contactless applications. CPI offers contact and dual interface EMV products with variable memory sizes, multi-application capabilities, and chips with a six or eight pin contact plate in gold or silver, or choose from a custom color or logo-capable contact plate to tie to your design. We can use just about any chip. An account manager can work with you to develop a program and set a timeline to accommodate your current and future needs. Speed of transaction is highly beneficial to merchants during peak periods and can increase transaction volume for merchants and issuers. Customers who typically would sort through their wallet for exact change can wave their dual interface or contactless payment card, or mobile device over a reader, pay and go. 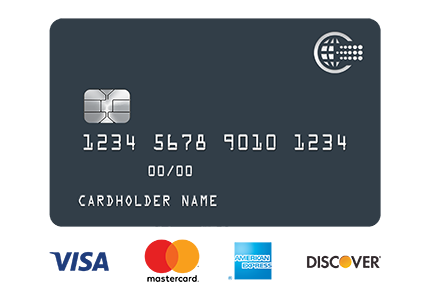 EMV Dual interface cards are available for both credit and debit programs and can be an integral part of your business strategy including the ability to issue based on geography to support contactless card transit systems. Dual interface furnishes the flexibility of use in contact and contactless transactions. 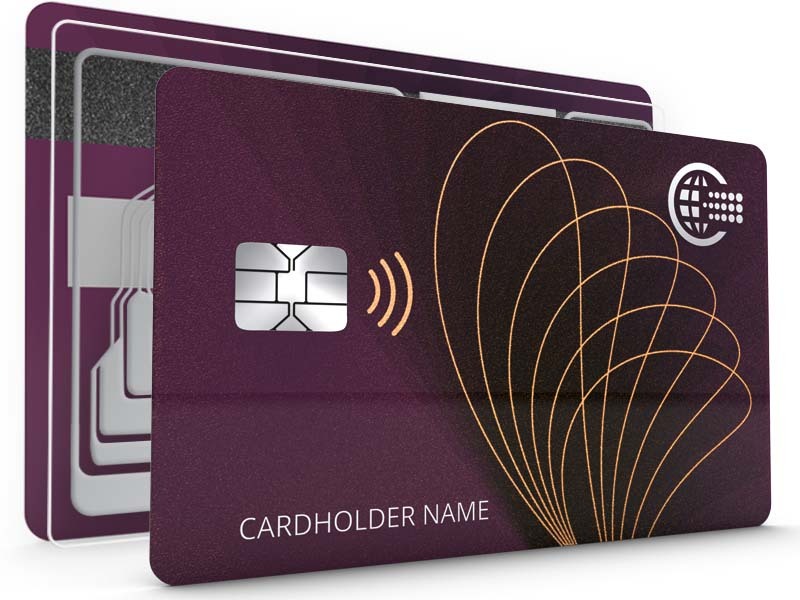 Add contactless capability to financial, loyalty, membership or access cards. Personalize your customer experience and use for tracking purchases, points or access, loyalty offers and much more. RFID is a convenient technology that can be added to nearly any card. Ask about how you can incorporate RFID convenience into your card or keytag design. Countries who are leading in the contactless movement are gaining quick acceptance with the activation of payment terminals and mass-issuance of cards to customers. 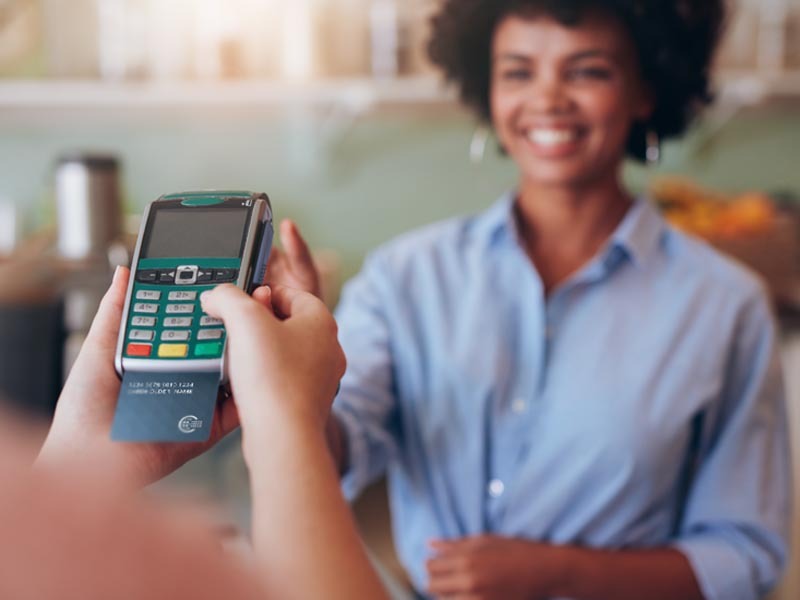 With an expanded network of payment terminals equipped to tap or wave, customers are becoming more comfortable making contactless payments. Learn more about CPI's products and solutions.